Danish shipping and energy conglomerate A.P. Moller-Maersk is selling its oil division to oil and gas major Total in a deal valuing the assets at $7.45 billion. Maersk will get $4.95 billion in new Total shares and the French company will assume $2.5 billion of Maersk Oil's debt. Maersk said it plans to give its shareholders an extraordinary dividend, share buyback or distribution of shares in Total during 2018 and 2019. 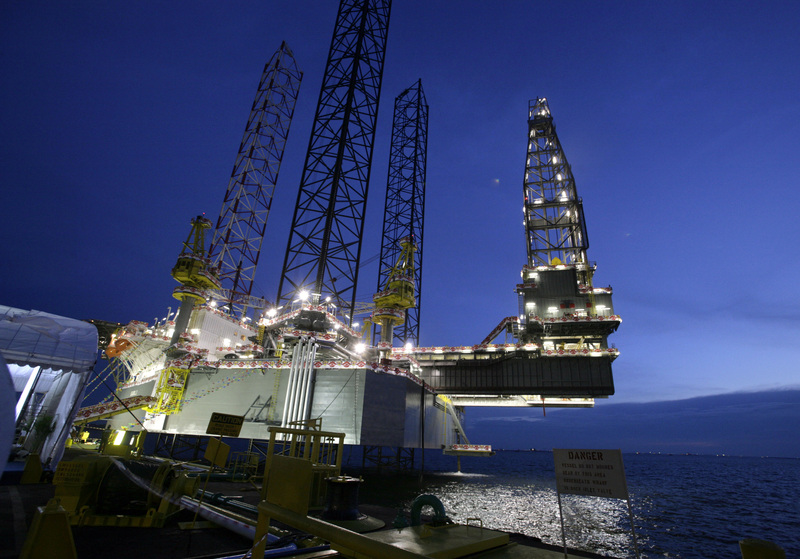 Total said it hopes to generate annual synergies exceeding $400 million. Maersk said in September 2016 that it wanted to hive off its oil and oil-related businesses. Shares in Maersk were up 4 percent to 13,310 Danish crowns by 1010 BST, while Total was down 0.5 percent to 42.44 euros.